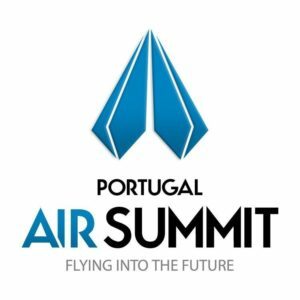 NextReality will augmenting Portugal Air Summit! We’ll be participating to demonstrate how Augmented Reality is already revolutionizing maintenance and construction processes in the aviation industry. Curious?